It is easy to see why so many people enjoy the living offered at the Ocean Towers Beach Club year after year, and why this address along South Ocean Boulevard in North Myrtle Beach is such a fine investment decision. 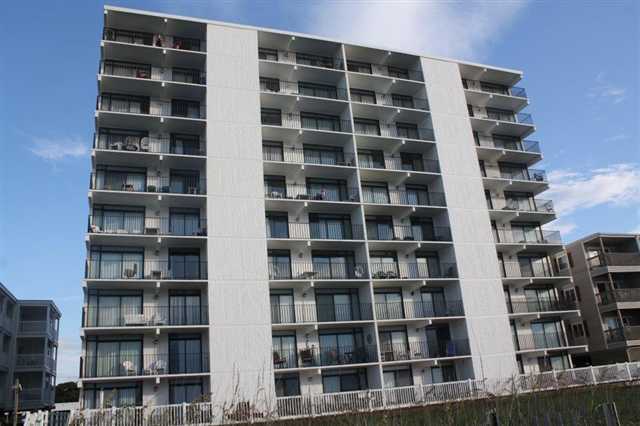 The Ocean Towers Beach Club enjoys a prime location in the heart of North Myrtle Beach. Golf enthusiasts will surely take advantage of the over 87 golf courses in the area; beach lovers will marvel at the spectacular, white sand beaches that make Myrtle Beach such a popular spot for vacationers; and families will revel in the seemingly endless recreation and entertainment choices found along the Grand Strand. Read more about Ocean Towers real estate. The choice is yours when it comes to how you want to spend your time in Myrtle Beach. Your best choice for top-rate accommodations, however, begins and ends with the Ocean Towers Beach Club. The accommodations at the Ocean Towers Beach Club are best known for their spacious interiors and comfortable, nicely equipped interiors. In fact, the three-bedroom, two-bathroom condominium residences of the Ocean Towers Beach Club measure a generous 1,400 square feet and comfortably accommodate up to eight people. Each condominium residence also boasts a large, oceanfront balcony offering a relaxing spot from which to watch the dancing waves and feel the warm, sea breezes as they blow in off the Atlantic. Other amenities found throughout the residences of the Ocean Towers Beach Club include fully equipped kitchens with dishwashers and microwaves, and washers and dryers. The fantastic amenities of the Ocean Towers Beach Club offer the best in resort comfort, relaxation and fun. They include an expansive, 20 foot by 40 foot outdoor swimming pool, direct beach access, a children’s swimming pool, elevators and free, covered parking.